1979 VA. Discovered 1979 Nov. 15 by E. F. Helin at Palomar. Named by the Minor Planet Names Committee, in the knowledge that the name violates the normal 16-character maximum. This Apollo object was identified by E. Bowell on Palomar Sky Survey plates of 1949 Nov. 19.1 while looking for prediscovery images of minor planets. B. A. Skiff found a very slightly fanned tail on the trailed images. 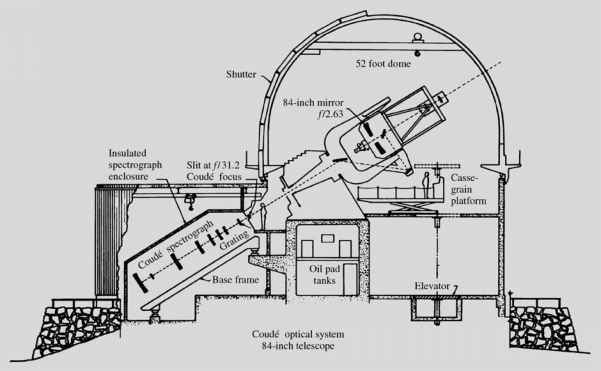 Subsequently, B. G. Marsden (IAUC 5585) established the identity of (4015) with the periodic comet 1949 III Wilson-Harrington.